If you have another gift card to redeem, click on “Redeem Another” otherwise click on “Done” and you are free to browse the iTunes Store. Again, it doesn’t matter if you redeem the code on your PC or an iPhone, it’ll still work elsewhere. As usual you can redeem more or just click done and be on your way. You may have noticed that redeeming gift cards is the same as redeeming an App Store promo code for either iOS or Mac apps. The main difference is that the gift card is transferable, whereas the app promo codes are not (yet) interchangeable and must be applied to the App Store in which the intended app is hosted, if not you’ll get a weird error message. Walmart and Best Buy is selling these at a discount right now, not bad to stock up on and just add them to your account for future purchases. They need to rename these to avoid confusion. More accurately, they need to rename iTunes to avoid confusion, since buying apps and syncing your phone from where you play music is an increasingly peculiar concept. Apple already sells “App Store” branded gift cards. All of them are interchangeable, it’s just marketing speak. Be aware that an Apple gift card is not the same as an iTunes gift card. If you were lucky enough to get an Apple gift card, you CANNOT use it to make purchases from the iTunes Store. Noooooo…you have to use your Apple gift card to buy an iTunes gift card, THEN you can make purchases from the iTunes store with your gift card. For a company that prides itself on “no duh design” they can really come up with some doozies of dumbness……. I purchased an iTunes gift card for my son for Christmas, and he added it to his account on his iPod touch. It shows he has a balance of $15 right now, but will not let him do anything without credit card information. The reason we will not put my credit card information in is because he used his grandmothers credit card to download some apps, with her permission, and next thing we know the bank is contacting her that her account had been compromised. How do we make this work without our credit cards? I’m guessing that the bank may have thought that using the card on itunes was suspicious activity for the grandmother and thought it had been compromised and called her. If that is the case talk to the bank and let them know that it was a legit purchase at the time. Otherwise I have no clue but I do know my bank has thought some of my legitimate purchases weren’t and tried to close my account when i was the one that made the purchases from ebay and half com and itunes. Great article. I just got iTunes gift cards and wanted to redeem them for some games. The process was not immediately obvious to me until I read this article. Thank you so much! This helped a ton. 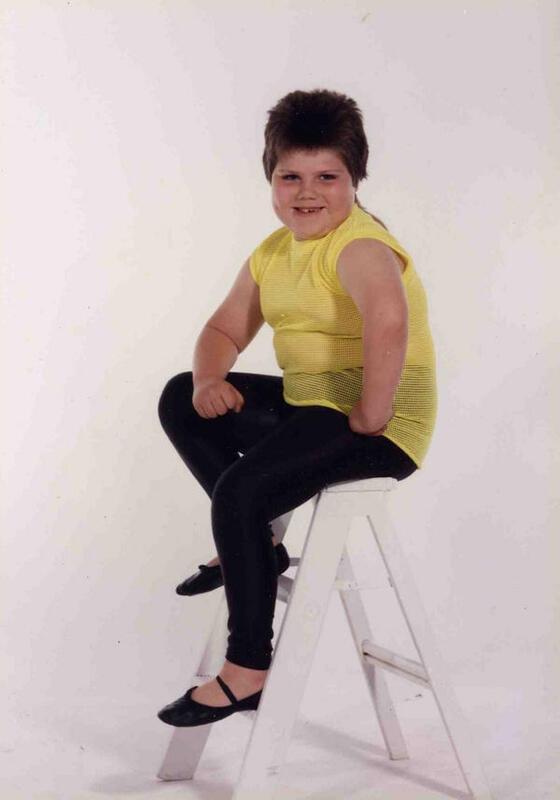 Hi, I have recently purchased the new iPad, and someone gave me a ten- dollar iTunes gift card. I redeemed it just like it said here, and now I would like to buy an app, but it keeps on asking for my credit card information instead of just charging it to the amount that I have put in my account. What should I do? You’ll need to set up an iTunes account without a credit card, it wants the credit card for future purchases not because it will charge you for a free app or an app when you have a gift card balance. Hey. 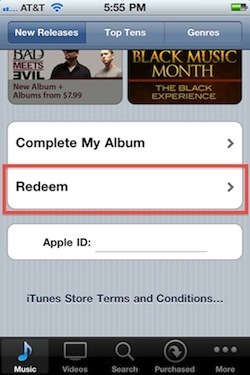 Can you use an iTunes Gift Card to make in-app purchases? Hi I have redeem my itune card but when I made a purchase it still asked for my p/w n the $$ came out of my bank n the itune csrd. I got three iTune gift cards for Christmas so I put two away & I jut found them today & when I tryed to redeem them it said it wouldn’t go thro, I never used these cards before so I don’t understand why it’s not working. Can someone please help? If you have not used them and no one else could have, have you checked that you are logged into the correct iTunes country if you have numerous accounts? Or are you entering the code correctly, I know it easy to mix 3s Bs and that kind of thing! Just a thought.